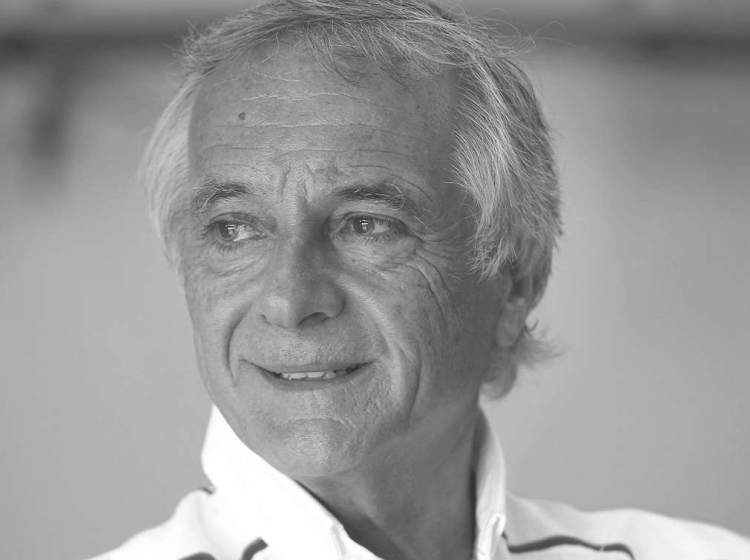 Charly Lamm, the long-standing team principal of BMW Team Schnitzer who masterminded decades of success for BMW in GT competition, passed away on January 14, 2019, unexpectedly after a very short and grave illness at 63 years of age. Lamm retired from motorsports at the 2018 season-ending Macau GT World Cup, an event Lamm and BMW would fittingly win with the Schnitzer run M6 GT3. Lamm was responsible for race and championship victories in a variety of different racing categories with BMW, taking title honors in series such as European Touring Cars, the German DTM series and even a title for "Smoking" Jo Winkelhock in the BTCC at the height of the Super Touring era. Lamm would take Schnitzer to Le Mans in 1999, winning the big 24 hour event with the stunning V12 LMR prototype - a first victory in the top category for the BMW outfit. Having successfully taken to GT racing, Schnitzer would then achieve further success in the 2000's with American Le Mans victory in 2001, before scoring yet more race victories in the newly reformed World Touring Car Championship.